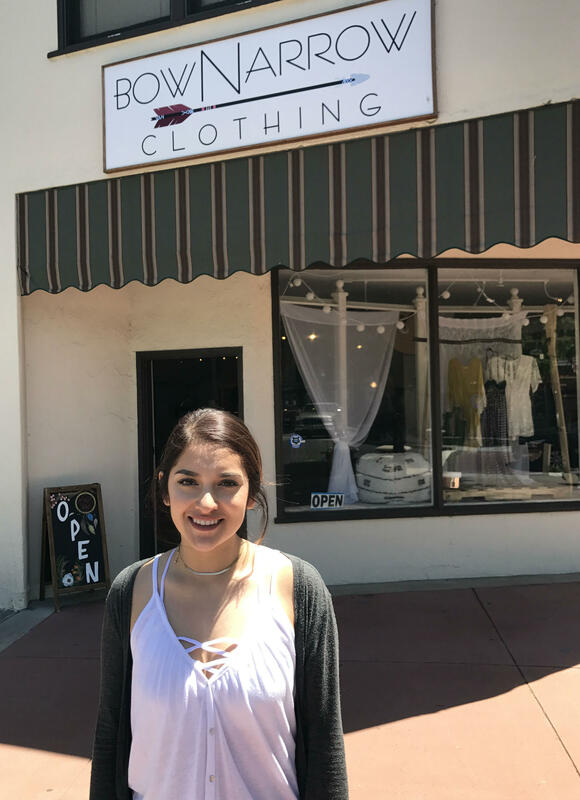 Mercedes Hernandez used a loan from the SCILF program to open her Cotati boutique last summer. Banks and other traditional lenders are wary of entrepreneurs and small start-up companies. But a county-sponsored program with local lending partners is helping to meet that need instead. Find out more about the Sonoma County Impact Loan Fund here.